New in Rentals! 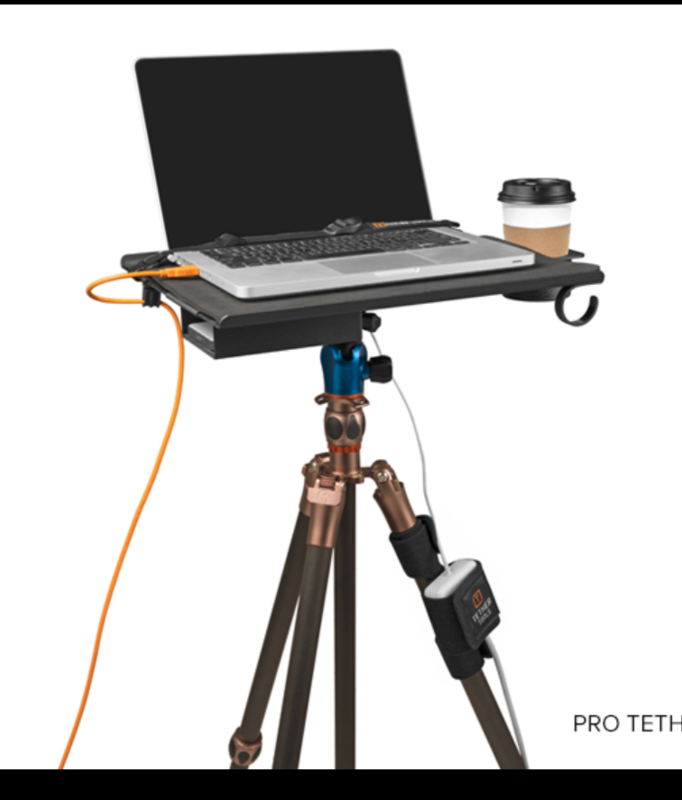 TetherTools Tethering Kit | Beau Photo Supplies Inc.
We also have USB 3.0 & USB 2.0 tethering cables available. *** Kit not exactly as shown, as the main support is a low-boy type roller stand and not a tripod. This entry was posted by Jason K in Rentals and tagged Rentals, Tether Tools, Tethering.